You just want to close your eyes and keep listening to this phenomenal artist. All of his singles are a high quality, I would for sure buy his album and want to hear him perform live on stage. 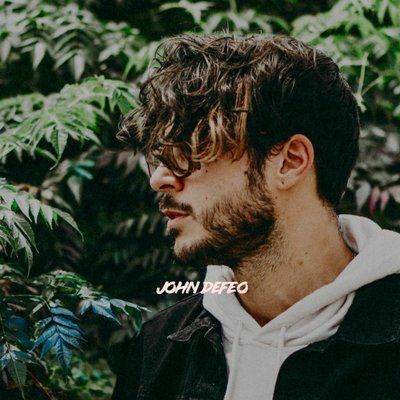 John Defeo he released an albumin 2017, 8 months ago and it is called "Purple Heats" it has a wide range of styles like rap, RB, and pop music.